Houston provides brides and grooms with many choices for their wedding party from elegant venues to charming wineries and reception spaces. 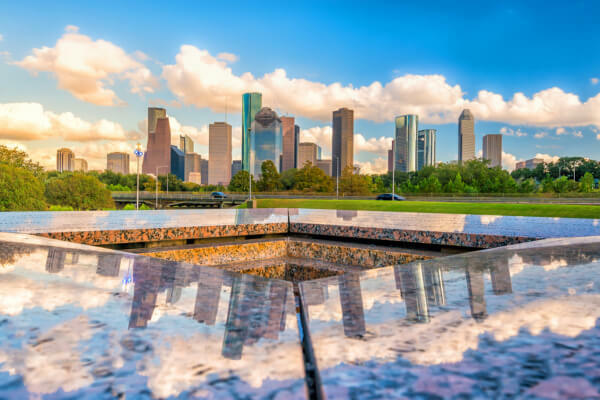 Rely on National Charter Bus to handle all transportation at your upcoming Houston wedding for a reliable wedding shuttle throughout the entire ceremony. We specialize in transporting large groups of guests with ease, so your special event can progress without any unnecessary stress. Call us at 713-234-6591 to plan your custom wedding transportation today, and we’ll work with you to make your dream wedding a reality! 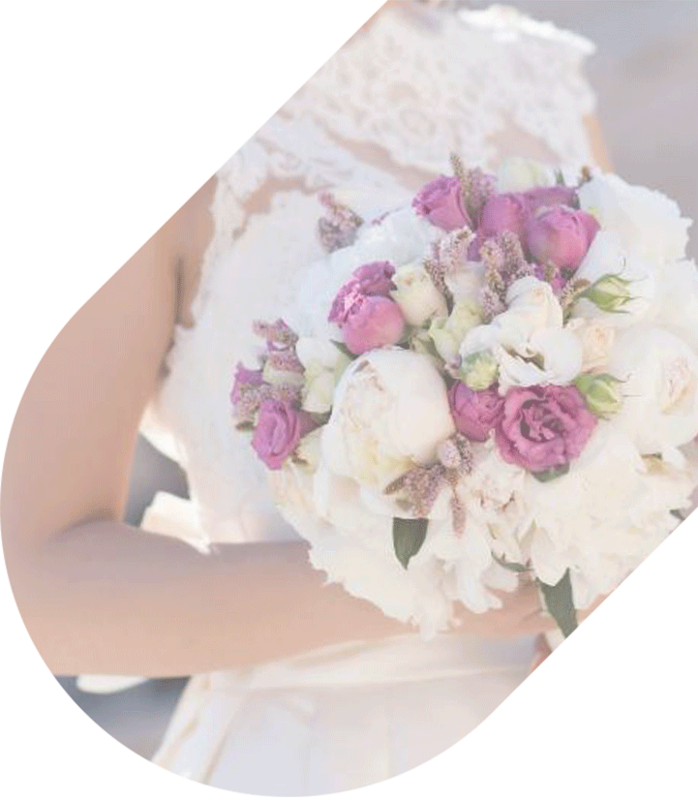 National Charter Bus is prepared to handle all of your wedding transportation throughout Houston, no matter how big or small your celebration. We’ll shuttle guests between wedding day venues, pick up groups of guests from the airport, be your designated driver at your bachelor or bachelorette party, and much more. When you book with us, all of your wedding guests’ travel needs will be covered before you even set foot in the venue! Whether you’re planning travel for a wedding shower, ceremony, or bachelor or bachelorette weekend, the best way to match the elegant ambiance of your wedding is by booking a classic wedding shuttle. Outfit your bus with amenities and decor to match your wedding theme. We can provide an all-black or all-white bus upon request for a sleek and modern look sure to impress your guests. On your bus, everyone can enjoy air conditioning, WiFi, auxiliary ports for on-board music, and more. Shuttle guests with style when you book a private minibus with National Charter Bus. With a personal shuttle, guests won’t need to rely on public services, rideshare apps, or hotel shuttles to get to the wedding festivities. We’ll pair you with a shuttle that will run on your time and service your group exclusively throughout the night. With your personal driver handling all guest transportation, you won’t need to worry about guests getting lost or having to walk in uncomfortable formal shoes to arrive at your event. We’ll pick guests up from their hotels and shuttle them between the venue and reception, so you can ensure guests are transported safely after a long night. Throughout your wedding event, your travel coordinator will follow your unique itinerary while keeping your group coordinated between stops. That way your whole wedding service can stay together before your special day. We’ll put together a fleet just for you, ensuring that family and friends can travel comfortably on the big day! With bus options ranging from compact minibuses to full-sized coaches, we’re able to accommodate groups of all sizes to any wedding event. Transport guests to your rehearsal dinner, bring in a group from out of town, and enjoy personalized travel services to other group events before and during the big day. No matter your travel needs, number of passengers, or trip distance, we’ve got you covered. We offer a wide selection of wedding shuttles to pick from, which include an 18-passenger minibus, 20-passenger minibus, or a 56-passenger charter bus. Choose the best travel arrangements for your group from bus size to design. Our team of reservation specialists is available 24 hours a day to book your perfect wedding transportation. We’re always ready to take your call and discuss the best bus options for your wedding! 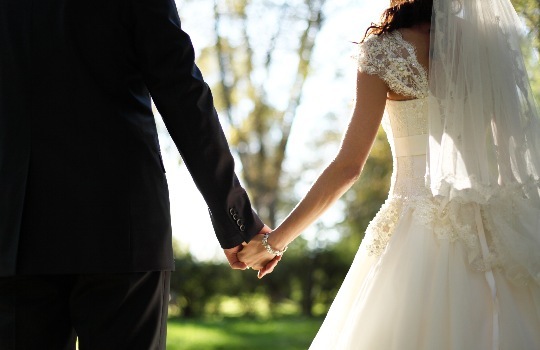 Contact us at 713-234-6591 to get started on planning your fairytale wedding today. We make it our mission to ensure your wedding travel booking is seamless!